Russellville School District will hold Parent/Teacher Conferences on Monday, October 23rd from 1 to 7 p.m. for grades Kindergarten-5th and on Tuesday, October 24th from 1 to 7 p.m. for grades 6th-12th. There will be no school on Monday, October 23rd and Tuesday, October 24th due to teacher professional development and Parent/Teacher Conferences. Classes will resume on Wednesday, October 25th. 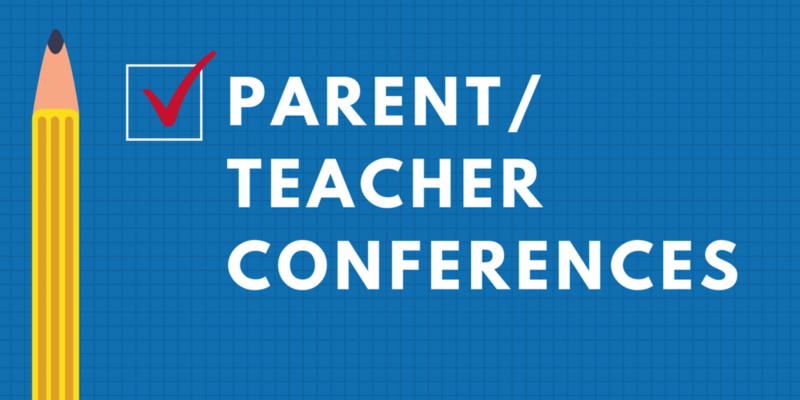 If you should have any questions about Parent/Teacher Conferences, please contact your child’s school.